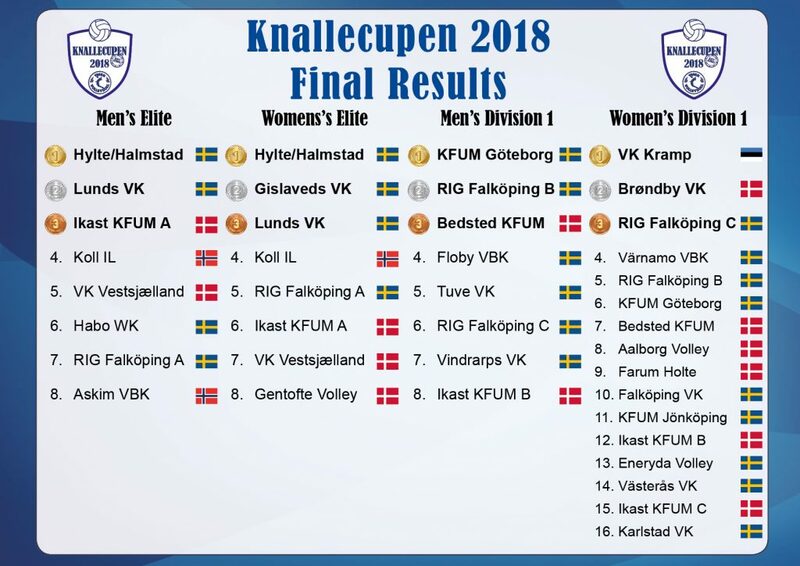 Knallecupen 2019 will be played 14th – 15th of September. Information and application is now updated and open. We have started planning for the 39th edition, have you? Knallecupen 2018 is over and we are happy about all compliments to IK Ymers efforts in different areas. Helps us going! But if it wasn’t for all participating teams and players it would not have been worth anything. We hope you all would like to come back to Borås next year. 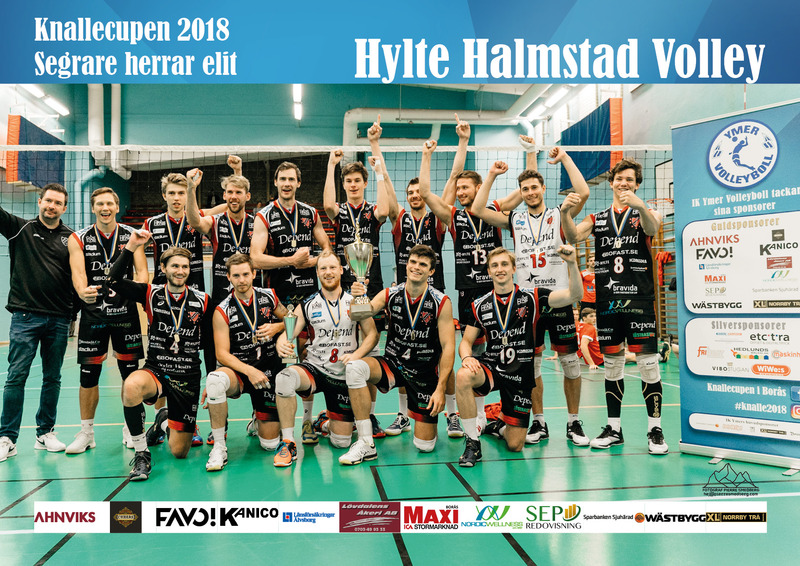 Knallecupen is the biggest Swedish volleyball tournament with international participants. This years tournament is over, it was the 38th edition and it was played 15th-16th of September in Borås, Sweden. 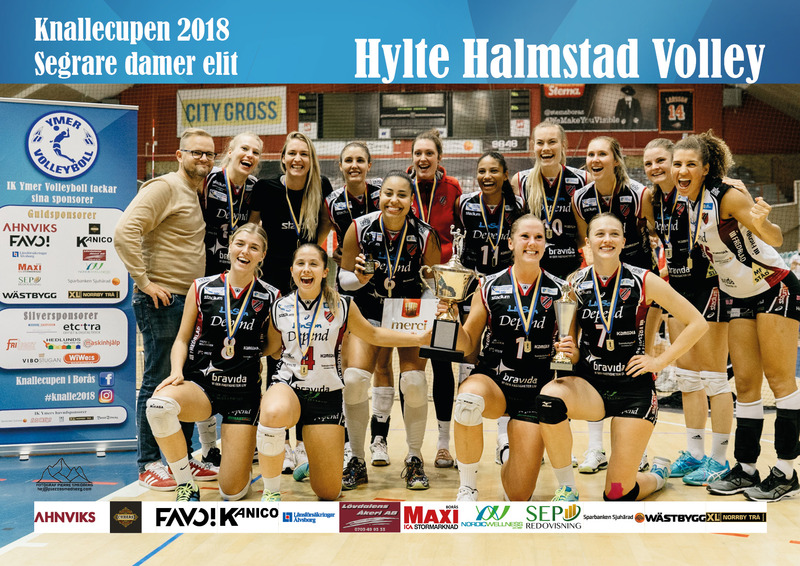 Knallecupen is one of the longest still running tournaments in Sweden and it keep attracting highly ambitious teams and excited audiences putting Borås on the volleyball map. History - soon to come..